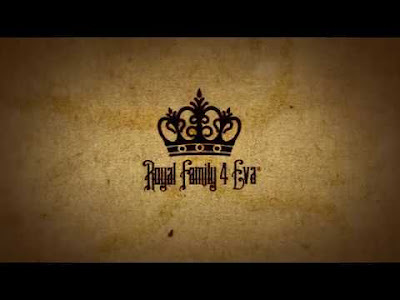 The Drought - RoyalFamily4Eva - Hip Hop Indie Music: Support Indie Hip Hop Dreamers, Lifestyle. New Castle, IN hip hop group RoyalFamily4Eva just dropped their new video, "The Drought." The song, which is available on iTunes, Spotify, Google Play, etc, is about conquering the struggle and overcoming adversities. Designed from the struggle turned to a hustle. "The Drought" is all those that told them no, but that is soon to be over.